Mandu, ruined city in Madhya Pradesh is associated with the love story of the last Sultan of the erstwhile state of Malwa, Baz Bahadur and his beautiful consort Roopmati. Set amidst Satpura mountains this place boasts of exquisite palaces, ornamental baths and pavilions to lure your guests into its old-world romantic charm. 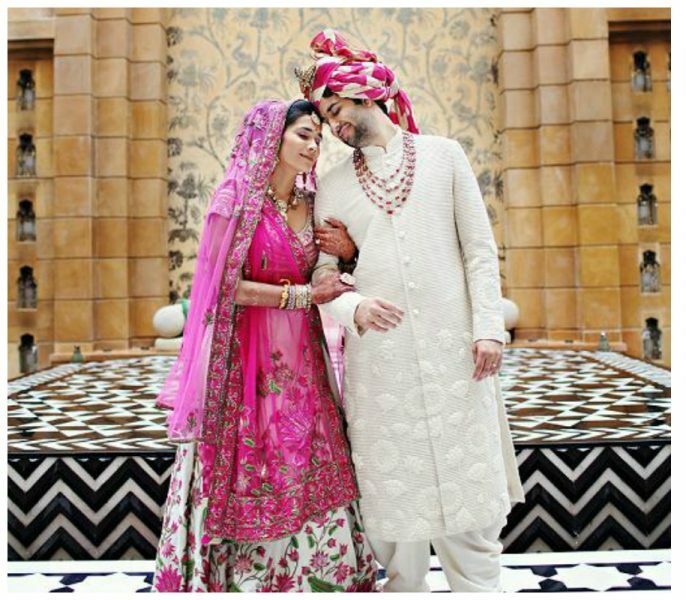 Nothing can get better than tying the knot in the beautiful ranges rich with romance, in presence of your loved ones. Closer home, an attractive alternative to hiring banquets and dining halls or hiring palatial hotels, is Alibaug. A mere 2-hour drive from Mumbai will take you to stunning beaches of Alibaug. You can have your much dreamed of beach wedding here. 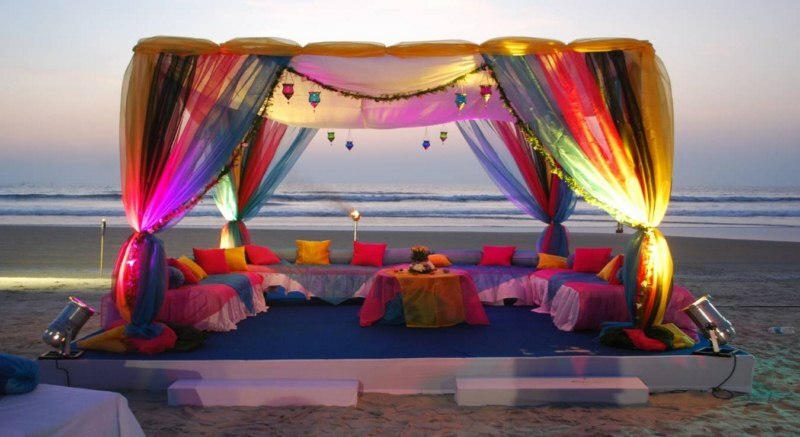 The preparations would be a lot easier to make as it is easy to hire bungalows here and also due to proximity to Mumbai if you are a Mumbaikar. 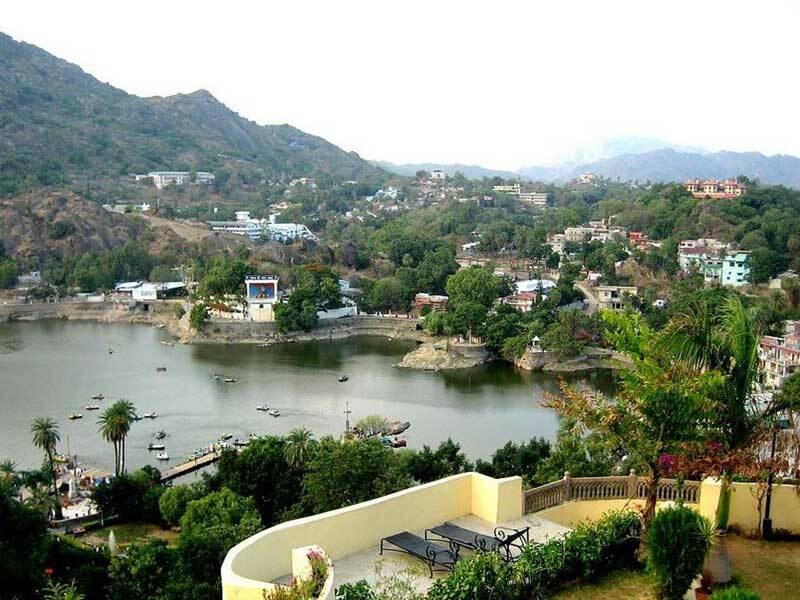 A cool oasis in the desert lands of Rajasthan, Mount Abu has always been a famous tourist destination. The highest peak in the Aravalli range also offers a wonderful destination wedding in the hilly ranges. Home to lakes, waterfalls, and green forests, Mount Abu also serves a good place to entertain guests. 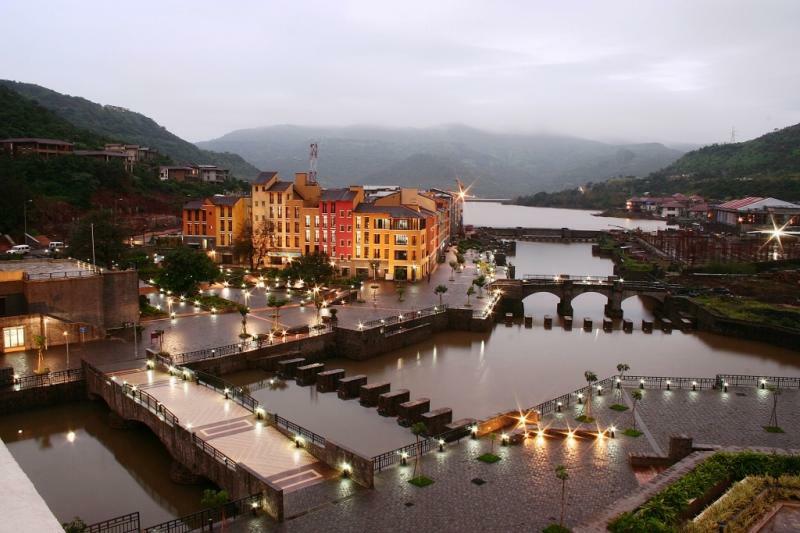 If you love hills and planning to get married in the hills, then Lavasa is a very good option. 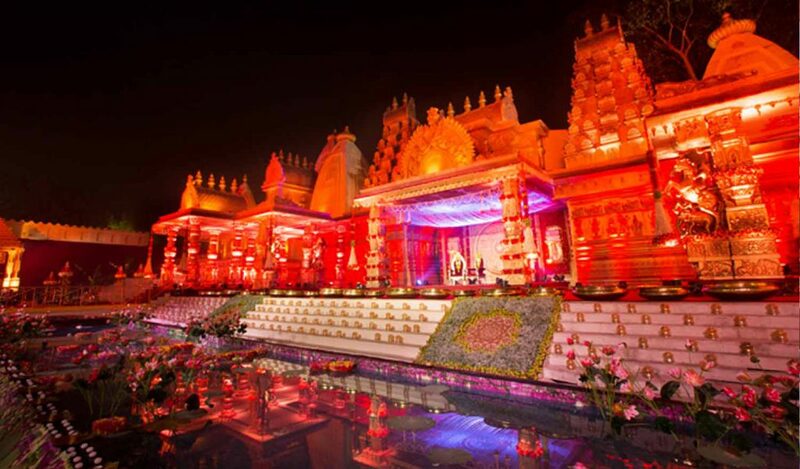 It is already a popular wedding destination for people from Mumbai and Pune. The perfect time to book Lavasa as a wedding destination is October to May, however, if you are on a budget then you can book a destination in the end of October. Lying on the banks of river Ganga, starting a new life in the holiest city of India, is an attractive proposition for a lot of couples. Home to famous Kashi temple, Ramnagar Fort, Assi Ghat, Dhamek Stupa, etc. 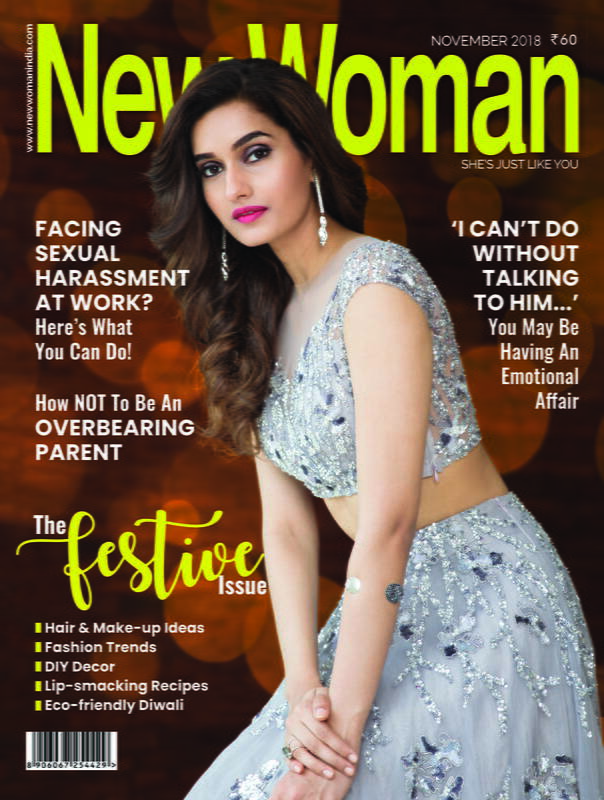 With its old-world charm, Benaras is a preferred destination wedding spot for a lot of North Indians, however, others are also catching up.